Yes! We’ve added extra cryptos to our app… All for your CFD trading pleasure. 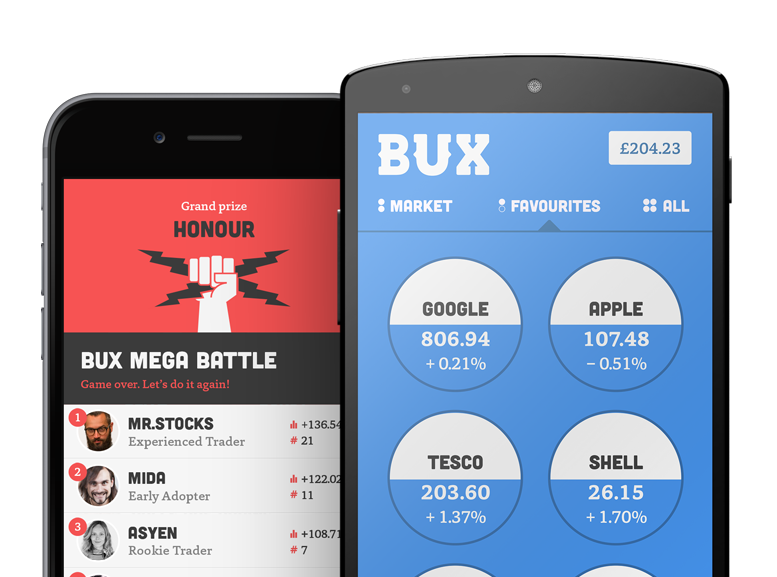 Crack on, BUXsters and let’s rock the world of finance!